As Indigenous peoples, the Toquaht Nation holds a deep respect for our hahoulthee (territory) and all life within it. We sustained ourselves for thousands of years by hunting, fishing and gathering from the abundant resources of our hahoulthee. 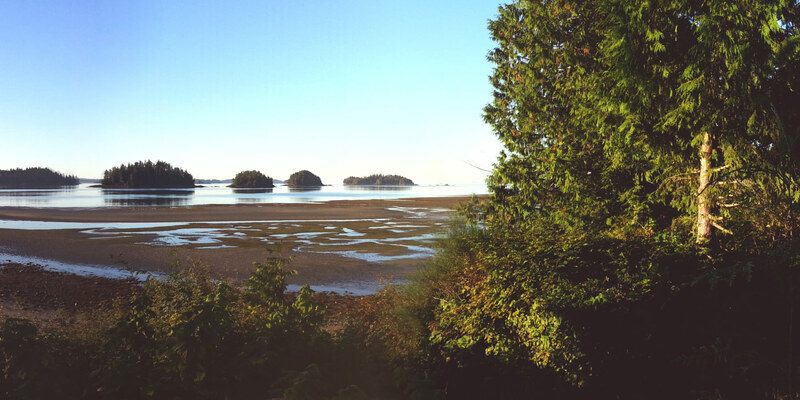 In the Maa-nulth First Nations Final Agreement, our right to harvest fish, aquatic plants, wildlife and migratory birds — within all Maa-nulth territories identified in the treaty — is recognized. But, the harvest must be for the purpose of food, social or ceremonial use, and can be traded / bartered with other Aboriginal peoples who live in British Columbia. Trade and barter does not include sale. To download a summarized fact sheet about natural resources harvesting under the Maa-nulth First Nations Final Agreement, click here.